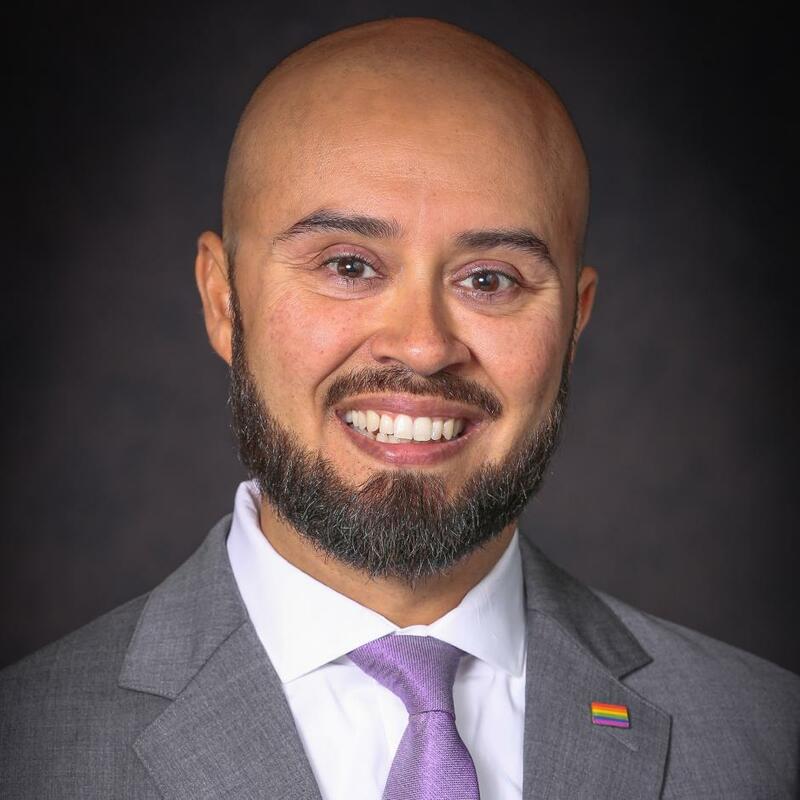 The University of Southern California’s (USC) Rossier Student Organization (RSO) has selected Long Beach City College’s Vice President of Student Support Services, Dr. Mike Muñoz, for the 2019 Outstanding Faculty Member award. In addition to serving the students of Long Beach City College, Muñoz also serves as an adjunct professor of Higher Education in the Rossier School of Education at USC. He was nominated and selected by the students for his contributions to the School. 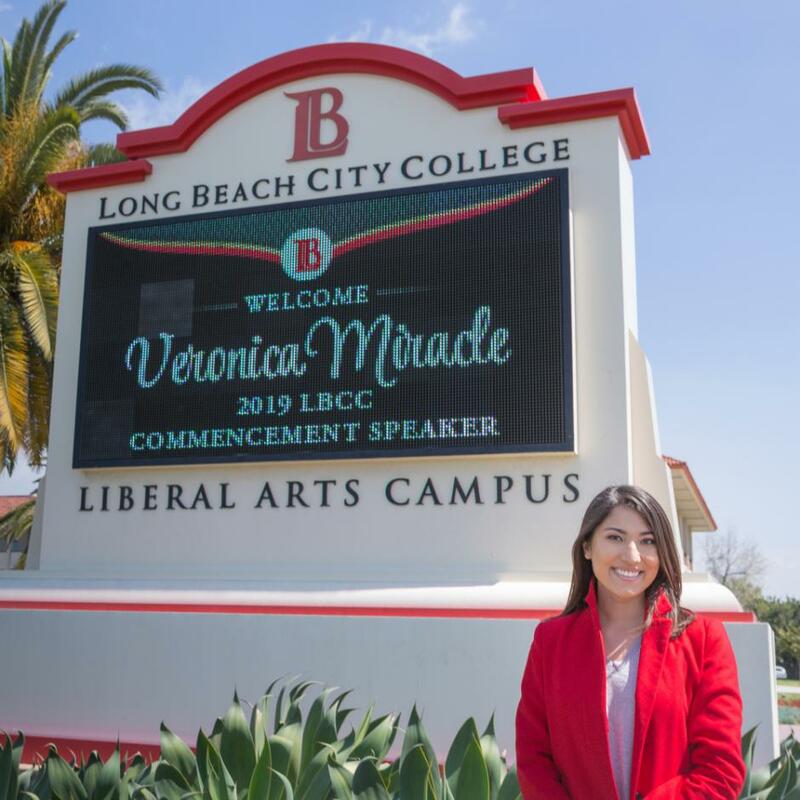 The Long Beach Community College District is proud to announce the selection of broadcast journalist Veronica Miracle as the 2019 Commencement Speaker for the Long Beach City College graduation ceremony scheduled for Thursday, June 6, 2019. Miracle is a general assignment reporter for ABC7 Eyewitness News, and serves as a fill-in anchor and is often the lead news reporter for the evening news broadcasts. She joined ABC7 Eyewitness News in August of 2017 after spending three years at ABC30 in Fresno as a weekend anchor and reporter. 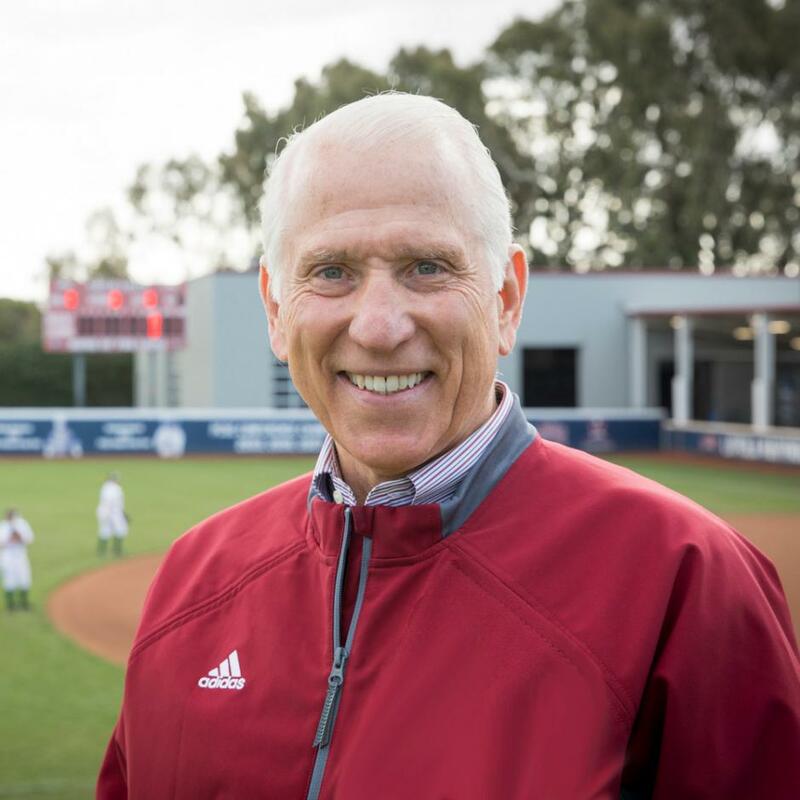 The Long Beach Community College District (LBCCD) Board of Trustees approved a one-year contract at its March 27 meeting for William (Bill) Husak, Ph.D. to serve as Interim Athletic Director for Long Beach City College. 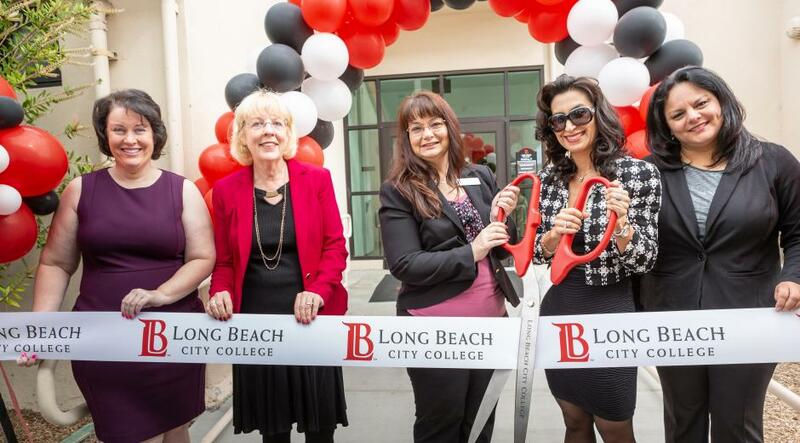 The Long Beach Community College District (LBCCD) has completed another renovation of an academic building under the Measure E Bond. Building D, which houses Science programs at the Liberal Arts Campus, celebrated with a ribbon-cutting today, April 4. 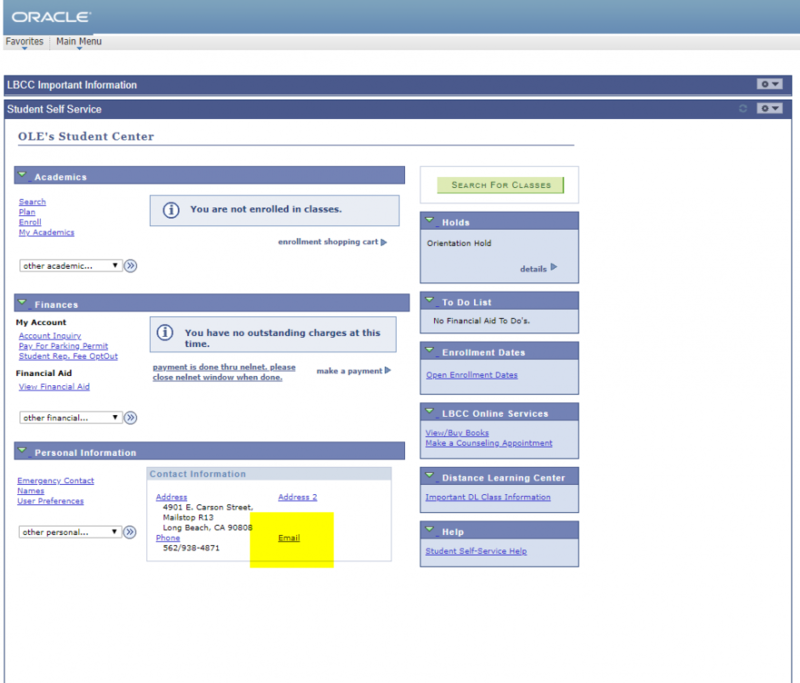 All construction was completed from within, with no changes to the outside of the building. 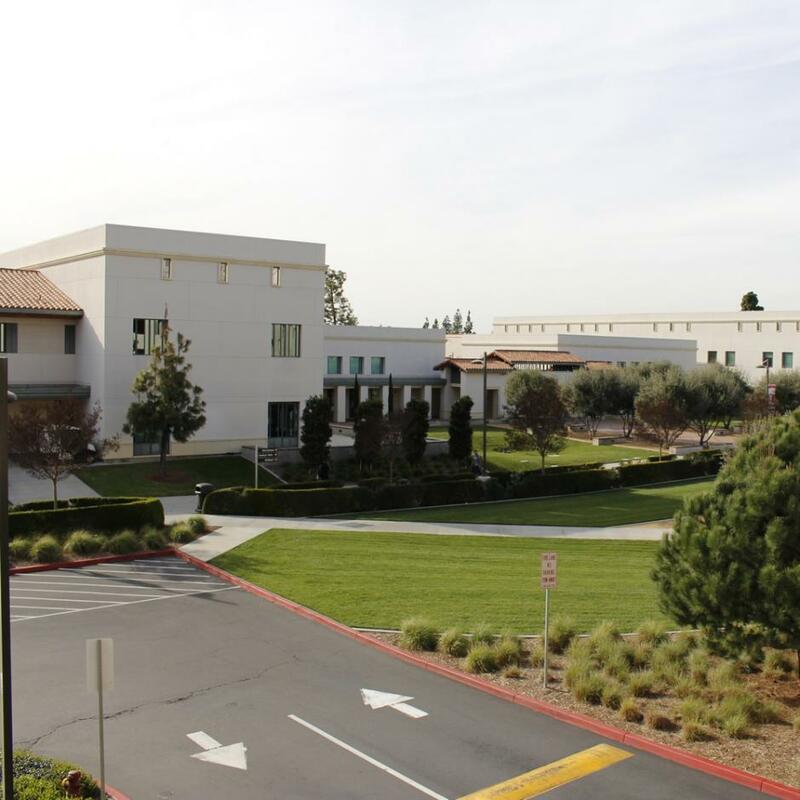 Open throughout most of the duration of construction, new laboratories for Allied Health and the Sciences, including Anatomy, Radiology, Medical Assisting and Microbiology were created. The Long Beach Community College District Human Resources Department will host a career development event for local community members and Long Beach City College alumni, from 9 a.m. to noon, on Sat., April 27, 2019. The Port of Long Beach Maritime Center of Excellence at Long Beach City College (LBCC) will be holding free orientation sessions to educate the community about participation in its offerings. Orientations will be held from 10 a.m. to noon on Thurs., March 28; 2 p.m. to 4 p.m. on Tues., April 2; and 10 a.m. to noon on Tues., April 9. The meetings will be held in building LL, room LL-102 at LBCC’s Pacific Coast Campus, located at 1305 E. Pacific Coast Hwy. Long Beach, CA, 90806. Student news organization published since 1927.